how to elevate your professional skills to the next level. Are you trying to figure out how to take your career to the next level? Are you questioning your life path? Do you want to enjoy the journey rather than just watch from the sidelines? Do you want to be more successful? Are you auditioning for the most important role of your life? Are you searching for inspiration and motivation? You are ambitious. Courageous. See the world as your own personal oyster. If you are looking to conquer the world, you have come to the right place. I designed this 45-day introspective course exactly for you. The dream seeker. The make every moment count believer. The future Steve Jobs. The person who is so close to making their biggest dreams come alive. Why? Because I get it. I was once right where you are. Going after what you really want is important and I want to help you get there. So many of us create resolutions on January 1st and by the end of January, we’ve already lost sight of our goals. 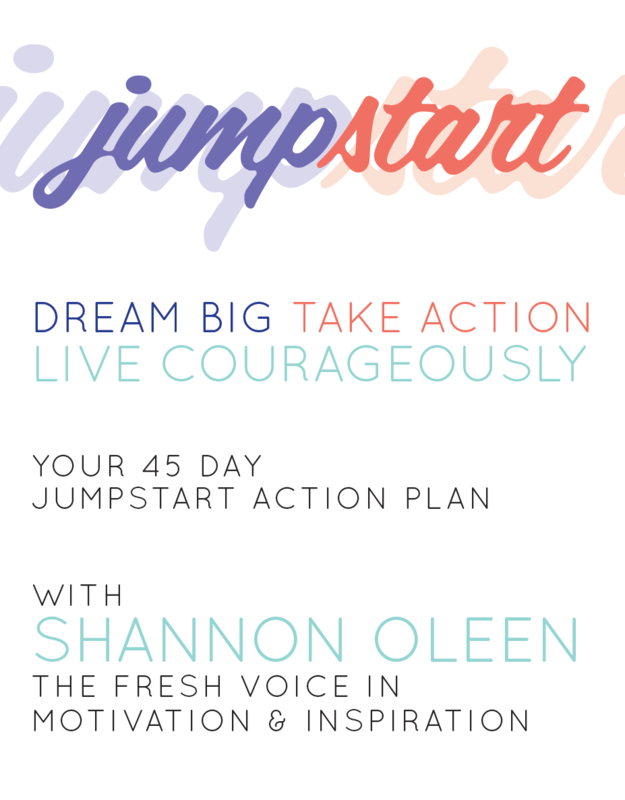 I am providing you with an action plan to help inspire, motivate and guide you to making your dreams and goals come alive this year. This 45-day course is designed to build your confidence and help you clarify, map and achieve your goals. We will explore everything from defining your goals, creating an achievable roadmap, surrounding yourself with the most influential people in your inner circle, hearing some of the best success stories and more. You will get emails from me in your inbox every couple of days . . . not too much, but just enough to fit this into your busy life. Some of these emails will even include exclusive video content! Because I get it. You are a go-getter. You want a work-life balance. And, I believe you Can have it. All of it. So, no more waiting. No more second guessing. I believe in you, and it’s time to push forward with clarity, confidence and purpose. It’s time to live the life you’ve dreamed about. Deepen that commitment to yourself and turn your fears into action. I know you can do it. Let’s do this together. Before you can conquer your dreams, you have to be crystal clear about who you are, what your goals are, and what you have right now, today, in order to make those dreams come alive. Week 1 is all about self-discovery, understanding the core of you and setting yourself up for success. Moving forward with your dreams takes courage and sometimes you have to take a leap of faith past pre-determined ideals you have in life. This week we explore what it means to forgive and forget, create great emotional and physical habits and give you tools for creating the best healthy means for your work week! Creating a solid network of people around you is paramount towards achieving your dreams. This week I give you tools to help you surround yourself with the most positive influences you need in order to JumpStart your dream life! Once we determine some key foundational pieces to set ourselves up for success, it’s important to be aware of the choices we are making on a daily basis. This week is all about making smart choices. Habits are what define us in life. Do you make positive habits or continue to dwell in negative ones? This week we dive into the nitty gritty of what is holding us back on truly accomplishing our wildest dreams. I believe you must enjoy the journey, not just the outcome. Enjoying the journey includes embracing your mission and cultivating an attitude that will truly catapult you where you want to be. Your journey is your entire life. Let’s make the most of it. Mission Accomplished. This week we are redefining everything we learned and giving you the tools to be successful. It’s now your mission to execute! I want to make this program as affordable as possible. So, here’s to you. The dream seeker. The make every moment count believer. The future Steve Jobs. The person who is so close to making your biggest dreams come alive. For everything I am giving you: the coaching call, the exclusive webinar, the roadmap, the tools to succeed and the online community to support your dreams, this program is worth well over $800. But, for a limited time, this program is available for only $149. That’s less than a latte a day! Don’t miss out on this affordable, awesome opportunity to share with other like minded go-getters like yourself, to finally conquer your dreams! I stand firm that you will enjoy and benefit from this program. So much so that if you aren’t completely satisfied at the end of this course, I am willing to give a 100% money back guarantee.